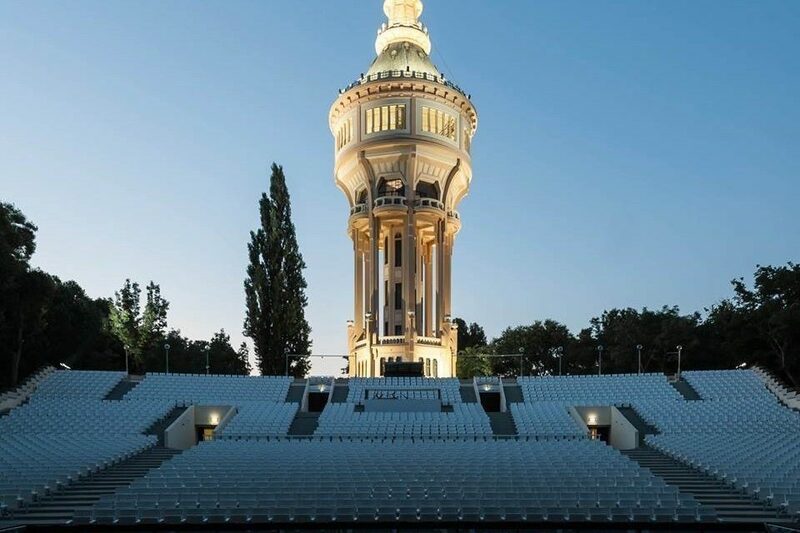 At the end of July, we may not only marvel at the starry summer sky over Margaret Island, but also the most splendid stars of Hollywood, who will light up the stage for one night in the next installment of one of the most popular concert series in the Budapest Summer Festival. During the Stars of Hollywood symphonic film music concert, the greatest movie celebrities of our time each receive a set, so we may witness the secrets of their true star quality – without dialogue, simply through the power of music and persona. These true titans of film – Tom Hanks, Brad Pitt, Johnny Depp, and Russel Crowe – are action heroes, detectives, or fantastic figures in one movie, only to play everyday people or vulnerable men in the next. 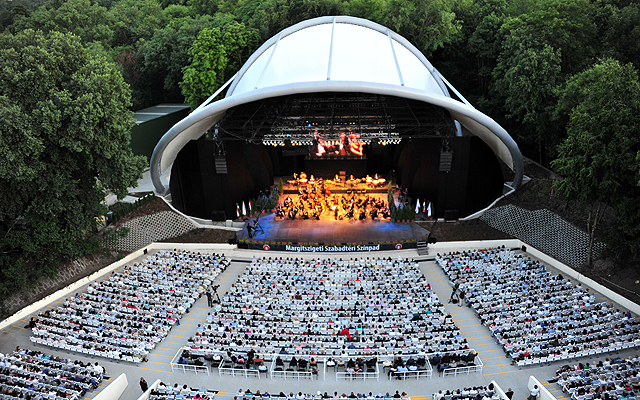 In its diverse selection, the Stars of Hollywood concert pays homage to the stars’ ingenious performances, while playing movie music that has won awards and delighted audiences worldwide from films such as Forest Gump, Gladiator, Indiana Jones, or Pirates of the Caribbean.